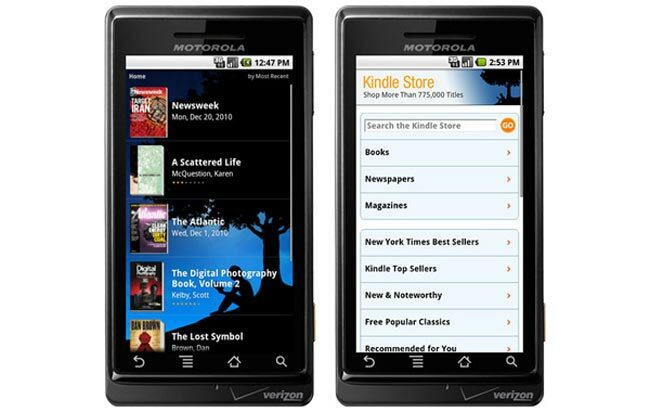 Amazon has launched a new version of their Kindle app for Google Android devices, the latest version is Kindle for Android 2.0 and it comes with a range of new features. Kindle 2.0 for Android now offers an integrated web store where you can purchase and sample content, and customer can now share book reading progress. Other new features include the ability to read over 100 newspapers and magazines, plus a range of other new features, you can find out full details over at Amazon.